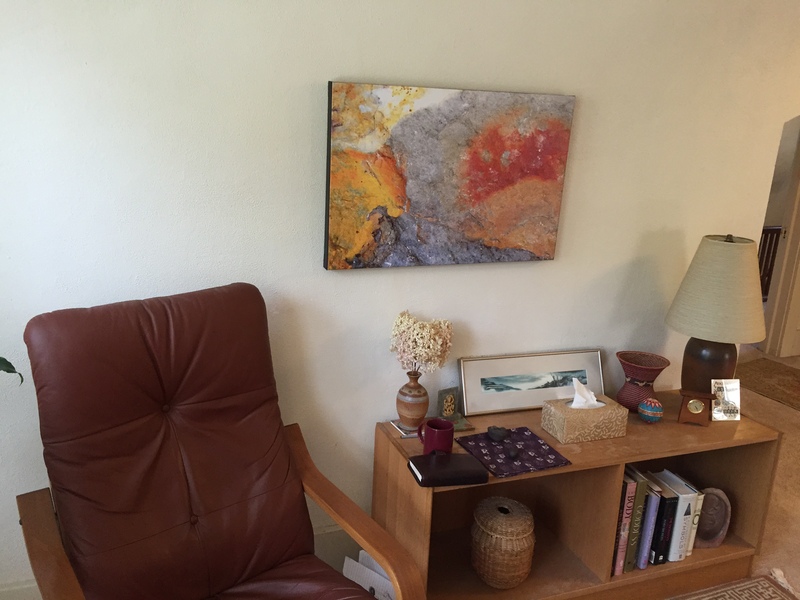 Barbara Platek has practiced as a Jungian psychotherapist for 24 years. She holds an M.A. in Counseling Psychology from Pacifica Graduate Institute and has completed four years training as a Jungian analyst with the Ontario Association of Jungian Analysts. 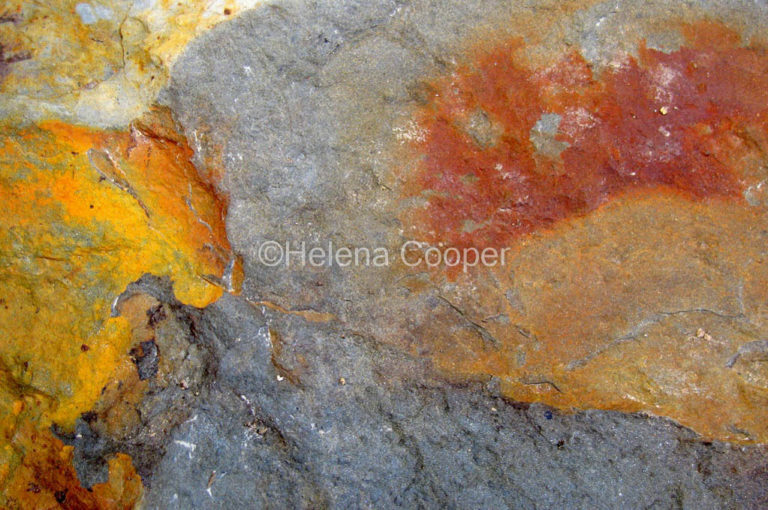 Barbara purchased this therapeutic wall art, one of Helena Cooper’s Abstract Nature Photography for her office to inspire her client’s imagination with a vibrant image-“Kelandra”.